Shira & Brian are the sweetest pair. Their love is super natural and they both have a casual spirit about them that I love. We decided to snap engagement photos in one of their favorite places: Baltimore. These two got to love this city and it’s where their relationship blossomed. They would spend time walking around the waterfront and enjoying good food and scenic sunsets together. What a better way to celebrate your relationship than to commemorate your favorite spots together. We ended our session at Rawlings Conservatory. 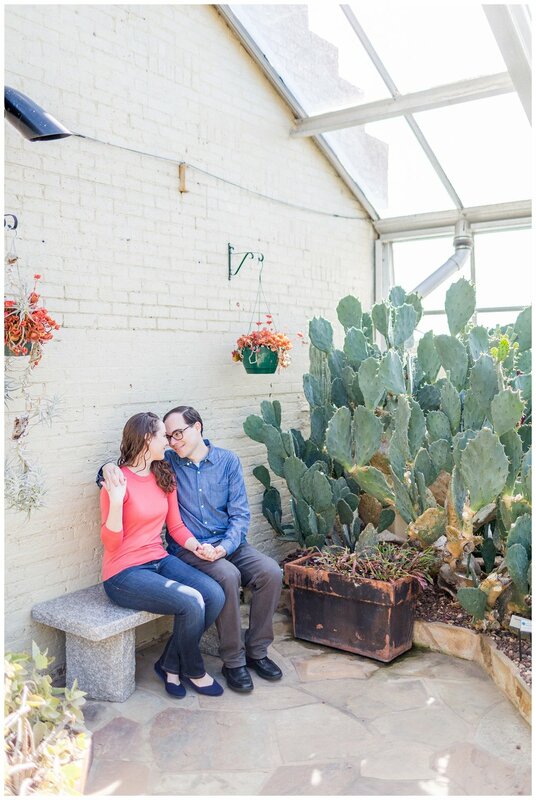 I loved exploring the greenhouse and seeing the way that Brian put Shira at ease during the photo process. 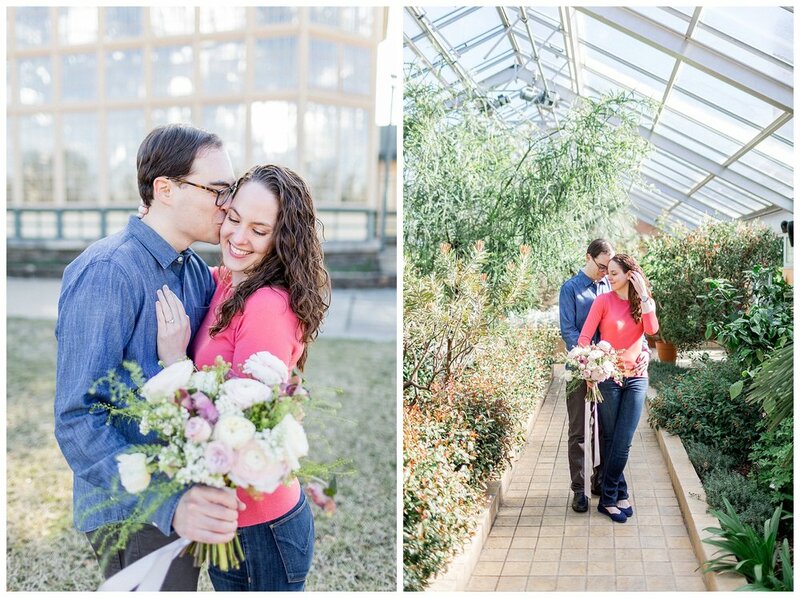 I cannot wait for their wedding this summer at Woodend Nature Sanctuary! 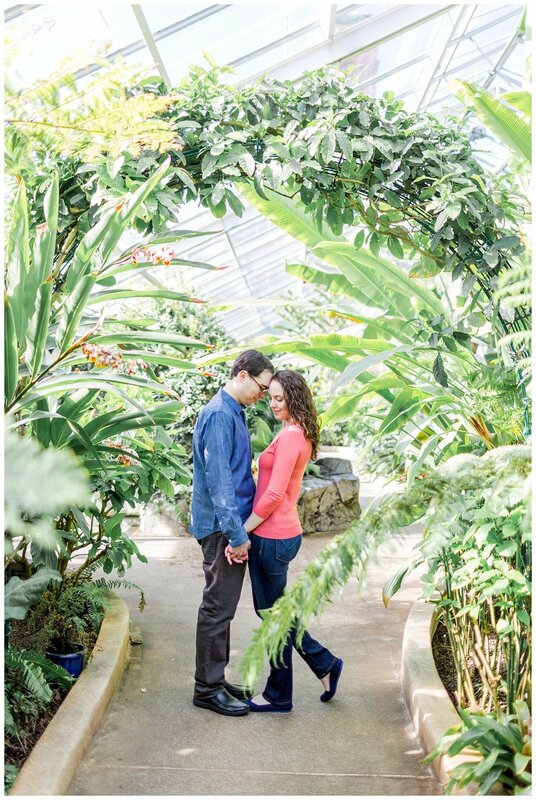 Until then, enjoy these snaps from their Maryland engagement session!